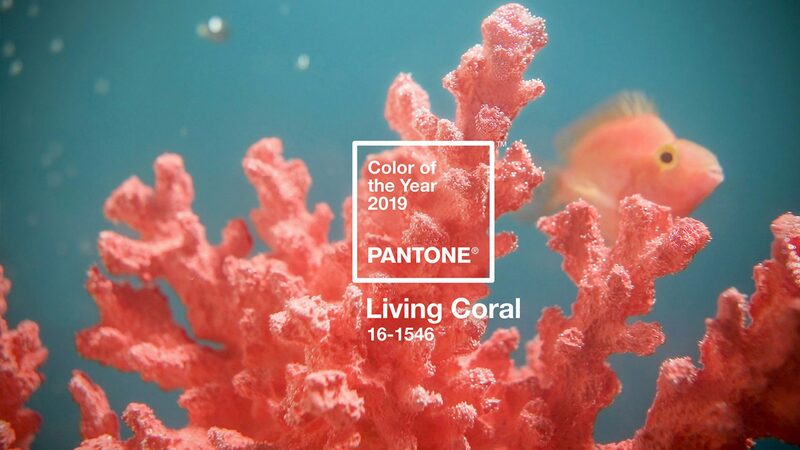 This year’s Pantone Colour of the Year is ‘Living Coral’ (16-1546); An animating and life-affirming coral hue with a golden undertone that energises and enlivens with a softer edge. Introducing this colour into new interior schemes will provide a refreshing vibrancy, but which is still warm and comforting. We think that this colour will be a great addition to Bedroom schemes and designs; the bright edgy tone will bring an inspiring and fresh atmosphere. 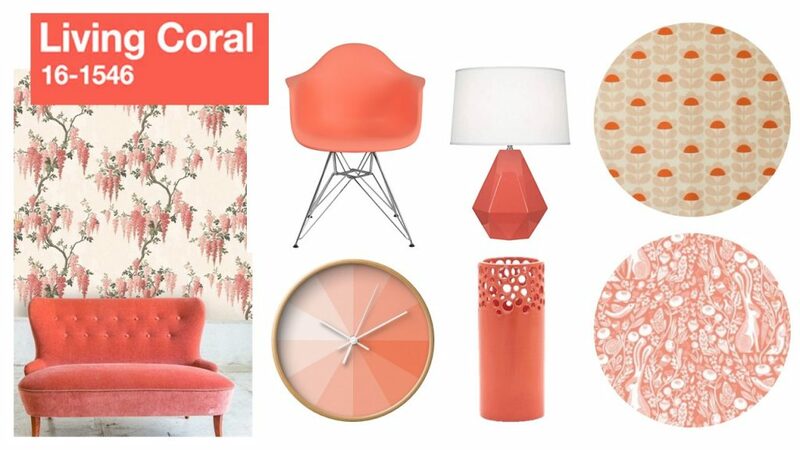 Whilst the muted, terracotta tones of the colour, enable feelings of intimacy and mellowness. The soothing but revitalising colour choice, has been said to have been selected from cultural inspirations around the world; including influences of fashion, art exhibitions, the environment and even social media, reflecting a need for the world to be optimistic and continuously connected to one another. Here at U.D Interiors, we have put together a variation of ways, in which you can incorporate Pantone’s colour of the year, into your own home and interiors; through wallcoverings, furniture, fabrics, lighting & decorative accessories!